Tallahassee's first gated community is Lafayette Oaks, and it is located on the northeast side of town. This popular neighborhood offers excellent value right now, with larger homes on large homesites that are significantly more spacious than the average Tallahassee home and lot. 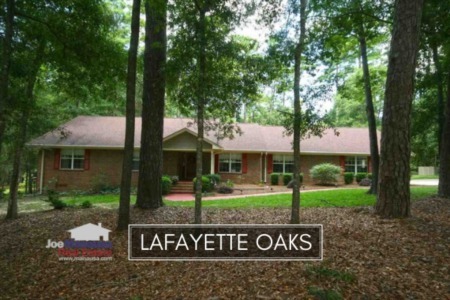 Most homes in Lafayette Oaks were built in the 1970s and 1980s, though there is more than a mere scattering of newer ones. As with all neighborhoods of this era, expect to find a wide array of "effective" ages as some homes have been fully renovated, some partially, while many are still fairly original. 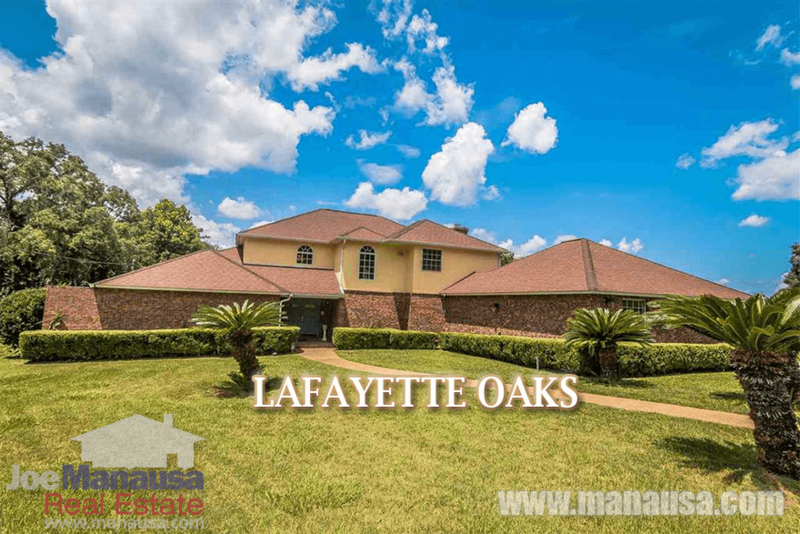 If you are in the market for a home priced between $250,000 and $400,000, I recommend a drive down either Mahan Drive (it's southern boundary) or Miccosukee Road (it's northern boundary) and go have a look at some of the remaining homes for sale in Lafayette Oaks. Homes that are properly marketed get sold sold fast so don't let a good deal slip away. It is important to note that the narrative contained below is for sales through December for all previous years, but through the fourth week of August in 2016. The graphs and the closed sales table will be continuously updated into the future (meaning bookmark this page if you always want to know the current status of homes in the Lafayette Oaks). Lafayette Oaks home prices are up 5% thus far in 2016 when compared to last year, but still remain below 2013 prices. The fact that homes are in such different states of modernization have a large impact on price fluctuations. Make sure you are working with a market valuation expert when buying here. Home sales activity is good right now. Currently, there have been 11 closed home sales in Lafayette Oaks. There are five homes on the market right now with two being under contract, meaning this year is shaping up to be one of the strongest of the past 10+ years. 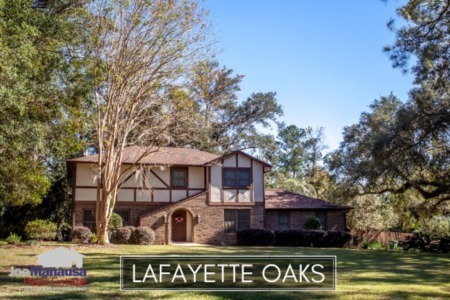 Average home values in Lafayette Oaks are up nearly 12% when compared to 2015. This is partially due to the recovery that is well under way but also a sign that smaller homes have sold so far this year, and smaller homes (generally speaking) sell at a high price per foot than larger comparable homes. Currently, home values remain 12% below the record high hit in 2006. Through the writing of this report, the average value of a home sold in Lafayette Oaks in 2016 has been $114 per square foot. The 11 home sales in 2016 have averaged 2,387 square feet. Expect the current listings and future sales to push this average higher for the rest of 2016 and beyond. I hope you enjoyed our August 2016 update on home sales in Lafayette Oaks, please feel free to drop me a note if you have questions not covered in this report.